The Phoenix uses proprietary precursor delivery system to deposit films on surfaces. The Phoenix is engineered for high throughput and maximum uptime in any fabrication environment, from pilot production to industrial-grade manufacturing. 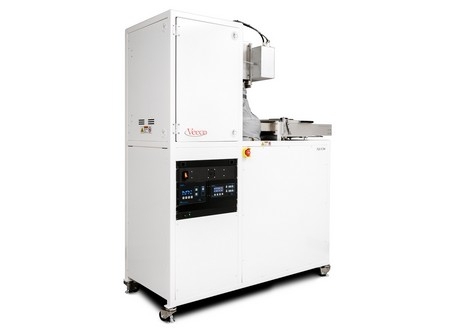 Technologists and researchers rely on the Phoenix for repeatable, highly accurate film deposition on flat and 3D substrates alike. 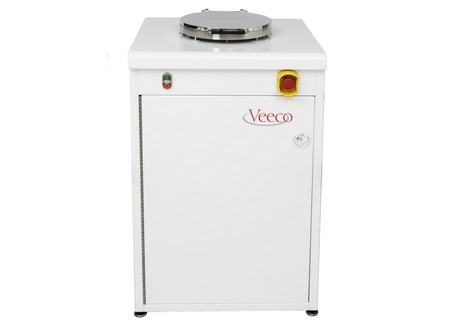 And with support for up to six individual precursor lines, the Phoenix delivers solid, liquid, or gaseous process chemistries depending on your thin film needs. 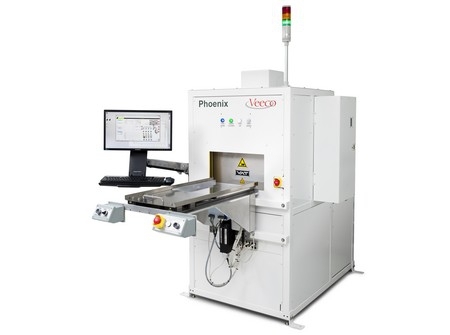 A compact footprint and innovative design, plus numerous automation options, makes Phoenix the practical choice for those with batch production ALD requirements. CE, FCC and CSA compliant with many built-in safety features.